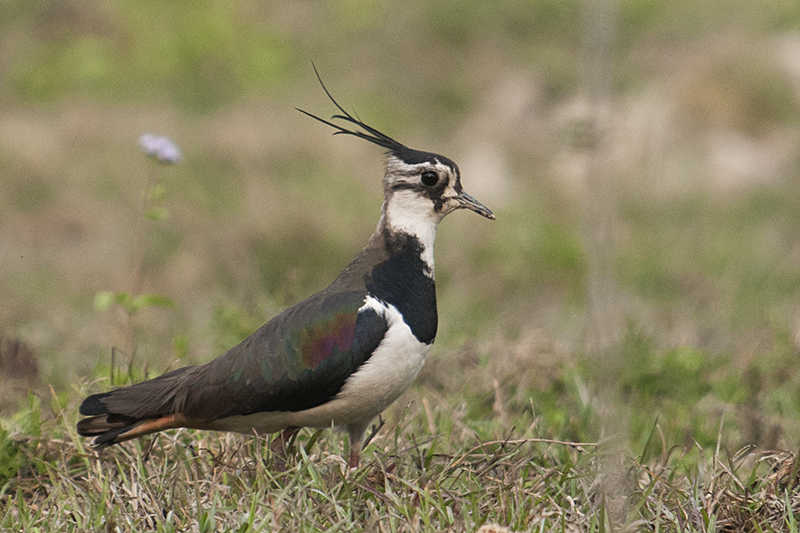 The Northern Lapwing is a beautiful bird. 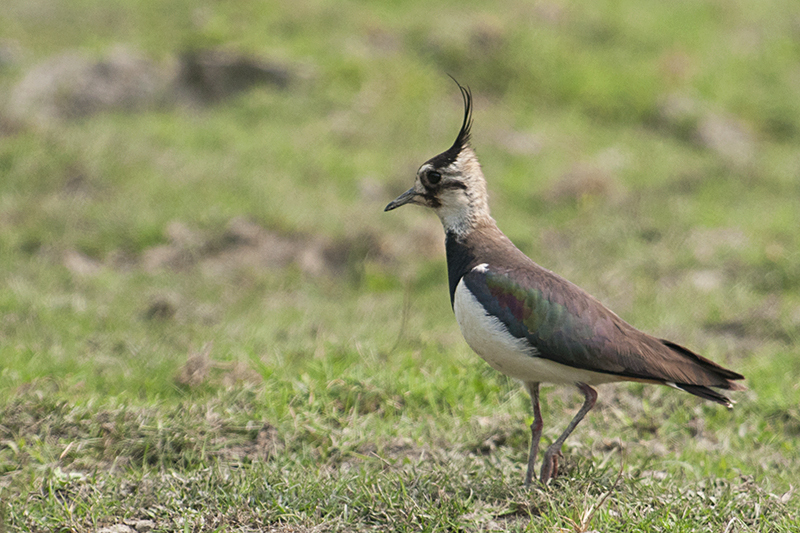 We always wanted to showcase them, especially their gorgeous crest. So on this visit to Kaziranga, we made it a point to dedicate some time to photograph them. 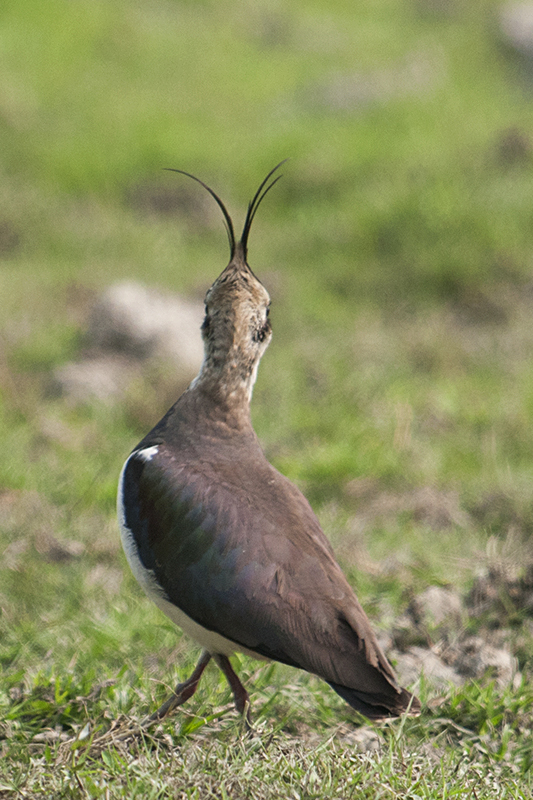 The feature picture (first picture) of this post was one of the first photographs that we took during our trip to Kaziranga where we caught a Northern Lapwing on its stroll. We must confess that it is a heavily cropped image. The second time we spotted them a bit closer. But we were still not satisfied with the picture as it did not justify their elaborate crest. 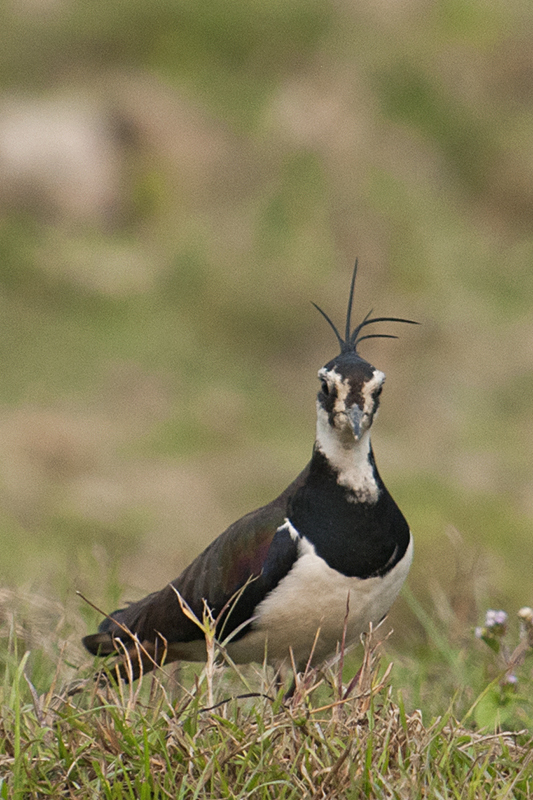 The third time we saw the Northern Lapwing, we finally managed to focus on its gorgeous crest (above & below). 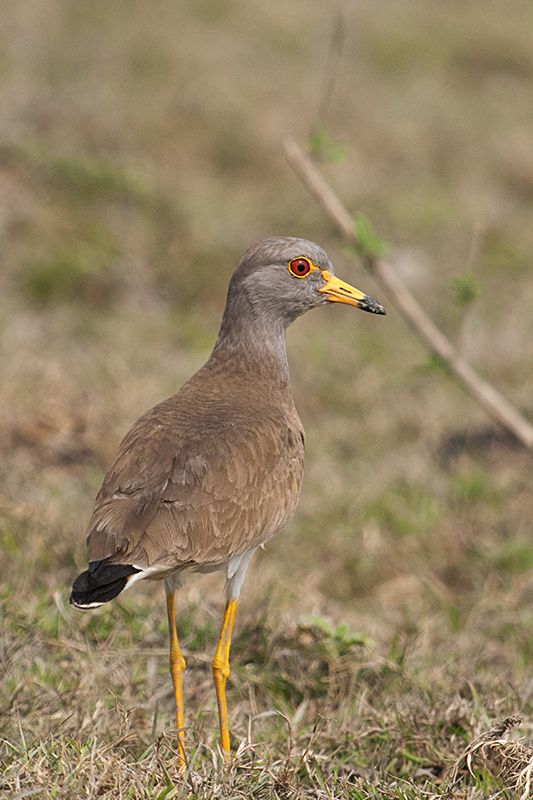 Somewhere in between one of the photo sessions, we managed a near full-frame picture of the Grey-headed Lapwing (above), which made up for the lack of crest with its bloodshot eyes.